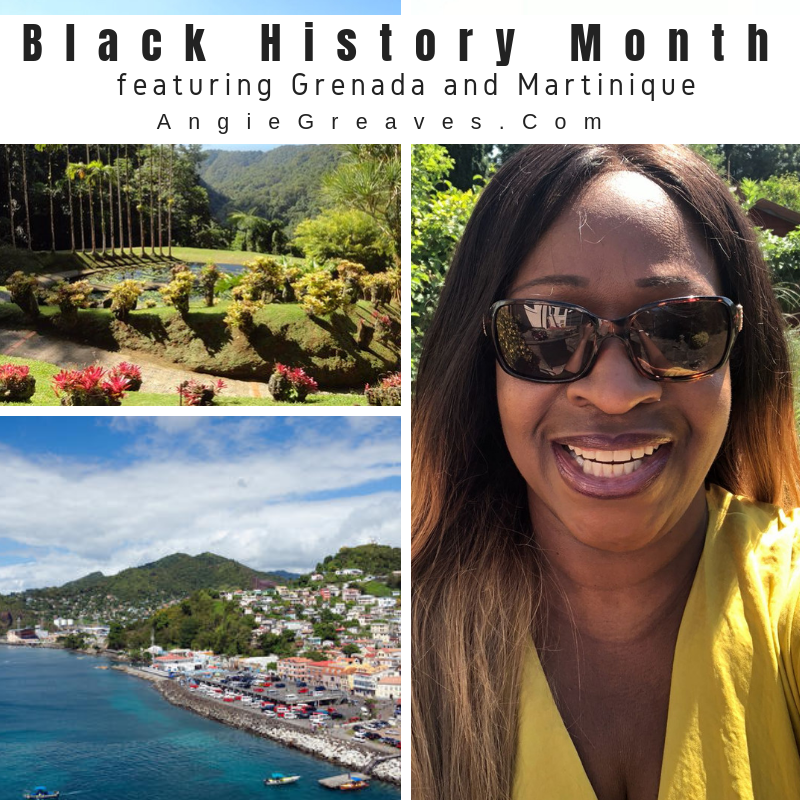 Black History Month with a difference continues this week and the 2 featured islands are Grenada and Martinique. Grenada is the Island of Spice known for its nutmeg production and the outstanding Grand Anse Beach. Martinique is a beautiful island nestled in between Dominica and St Lucia and is governed by France. French is the primary language and the Euro, as oppose to the Eastern Caribbean Dollar, is the currency. Enjoy reading some of the history of these 2 islands. The “Spice of the Caribbean”; a place where beauty meets a fabulous cultural experience. The enchanting island boasts silky stretches of white sand beaches, sunken treasures adorned by corals and unspoiled landscapes undiscovered by crowds. 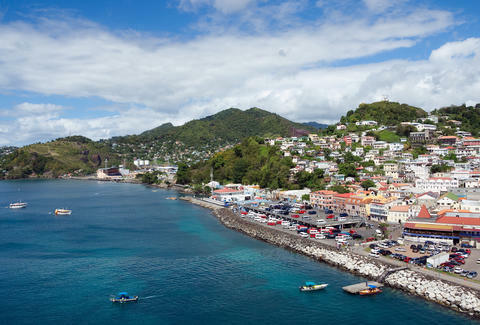 In the far south of the Caribbean, Grenada is known as “the Spice Island” for the fragrant nutmeg, cinnamon, cloves, vanilla, and cocoa that flourish in its fertile volcanic soil. Grenada also includes the two smaller and quieter islands of Carriacou and Petite Martinique, northeast of the mainland. If you’re seeking an authentic Caribbean experience, Grenada offers an appealing mix of local culture and colonial roots, as well as rain forests, lush mountains, colourful seaside villages, plantations, and beautiful beaches framed by frangipani and flamboyant trees. St. George’s, Grenada’s capital, is one of the prettiest cities in the Caribbean, with the busy harbour of Carenage bustling with sailboats. Many visitors spend their time around nearby Grand Anse Beach, one of the best beaches in the Caribbean, but there is so much more to Grenada than just golden sands. 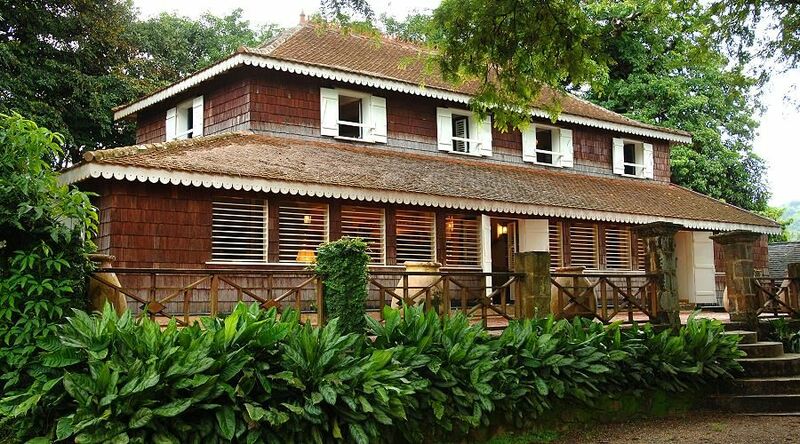 Waterfalls, hiking trails through the rain forest, and coral reefs rim the coast. Swimming, diving, snorkeling, and fishing are all popular activities in Grenada’s turquoise waters, and history buffs will enjoy exploring the country’s forts and museums. The recorded history of the Caribbean island of Grenada begins in the early 17th century. First settled by indigenous peoples, by the time of European contact it was inhabited by the Caribs. French colonists drove most of the Caribs off Grenada and established plantations on the island, eventually importing African slaves to work on those sugar plantations. Control of the island was disputed by Great Britain and France in the 18th century, with the British ultimately prevailing. In 1795, Fédon’s Rebellion, inspired by the Haitian Revolution, very nearly succeeded, and was crushed with significant military intervention. Slavery was abolished in the 1830s. In 1885, the island became the capital of the British Windward Islands. Grenada achieved independence from Britain in 1974. Following a coup by the Marxist New Jewel Movement in 1983, the island was invaded by United States troops and the government overthrown. The island’s major crop, nutmeg, was significantly damaged by Hurricane Ivan in 2004. 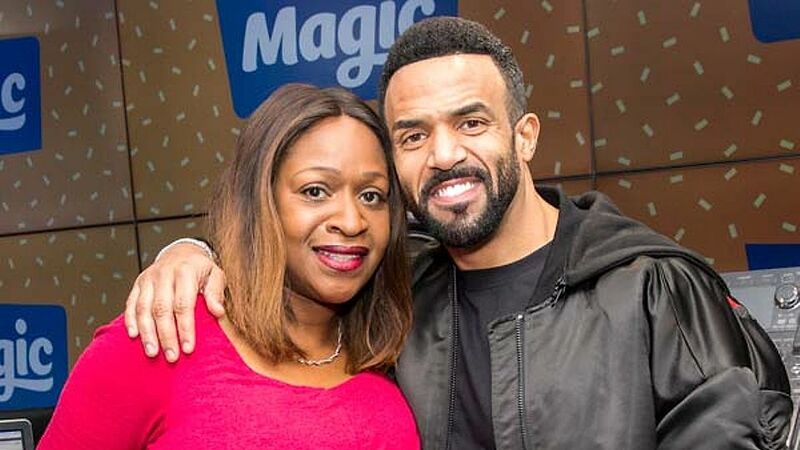 Craig David – singer-songwriter who I absolutely adore! I had the opportunity to interview him and spend time with him this year and I can tell you he’s just as nice as he is talented! Arthur Wharton – first black professional footballer in the UK and widely considered to be the first black professional footballer in the world. Though not the first black player outright – the amateurs Robert Walker, of Queen’s Park, and Scotland international player, Andrew Watson predate him – Wharton was the first black professional and the first to play in the Football League. 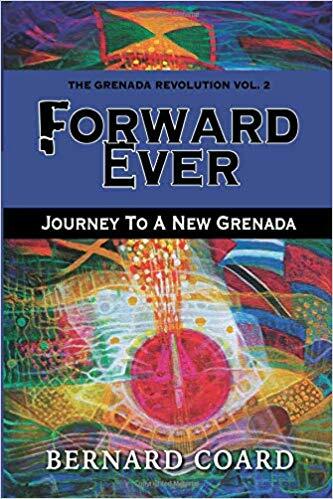 The compelling story of the Grenada Revolution’s four and a half years beckons in this fascinating novel. Grenada’s many internal and external challenges to its existence, and its extraordinary achievements and victories, as also its mistakes, are narrated vividly and with a wealth of independent evidence. The race to institutionalize the Revolution, on the one hand, and the U.S. Reagan Administration’s determination to invade and prevent this, are captured in Coard’s trademark, gripping style. 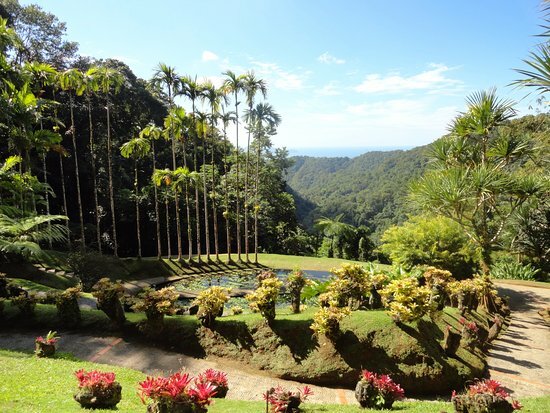 High in the hills above the capital of Fort-de-France is Jardin de Balata, the creation of horticulturist and landscape artist Jean-Philippe Thoze. More than 3,000 species of plants — including hibiscus flowers, heliconias, torch gingers, palm trees, bamboo and century-old mahogany trees — flourish in the 7-acre botanical garden. Don’t miss the Treetop Trail: a series of 50-foot-high suspension bridges that offers a panorama from above. best views. On the way, hikers pass fern forests, misty craters and flora unique to the mountain’s fertile volcanic soil. Nicknamed the Rum Capital of the World, Martinique comprises twelve estates that use a special rhum agricole distilling method. Making rum on Martinique since 1887, Habitation Clement is the most well-known producer, and its historic plantation and distillery have been converted into a sprawling museum and gardens for visitors. As you wander the grounds, a handheld audio guide tells the story of the estate’s warehouses, stables, vintage still and Creole manor house. The self-guided tour culminates with leisure time in Clement’s generous tasting room. On 15 September 1635, Pierre Belain d’Esnambuc, French governor of the island of St. Kitts, landed in the harbor of St. Pierre with 150 French settlers after being driven off St. Kitts by the English. D’Esnambuc claimed Martinique for the French King Louis XIII and the French “Compagnie des Îles de l’Amérique” (Company of the American Islands), and established the first European settlement at Fort Saint-Pierre (now St. Pierre). D’Esnambuc died in 1636, leaving the company and Martinique in the hands of his nephew, Jacques Dyel du Parquet, who in 1637, became governor of the island. In 1636, the indigenous Caribs rose against the settlers to drive them off the island in the first of many skirmishes. The French successfully repelled the natives and forced them to retreat to the eastern part of the island, on the Caravelle Peninsula in the region then known as the Capesterre. When the Caribs revolted against French rule in 1658, the Governor Charles Houël du Petit Pré retaliated with war against them. Many were killed; those who survived were taken captive and expelled from the island. Some Caribs had fled to Dominica or St. Vincent, where the French agreed to leave them at peace. 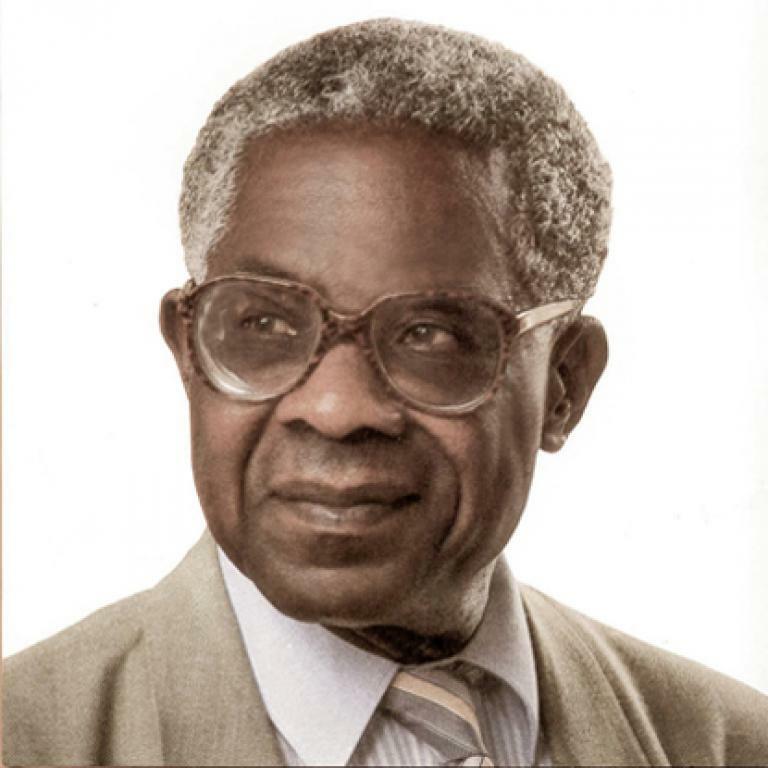 Aime Cesaire 1913 – 2008 Born in Basse Pointe in 1913, a teacher, politician and writer, Aimé Césaire is best known for two things; being one of the founders of Négritude, a literary and ideological movement developed by French intellectuals and writers and politicians seeking to explore and find solidarity in their black identity against French colonialism and the lingering effects of slavery. 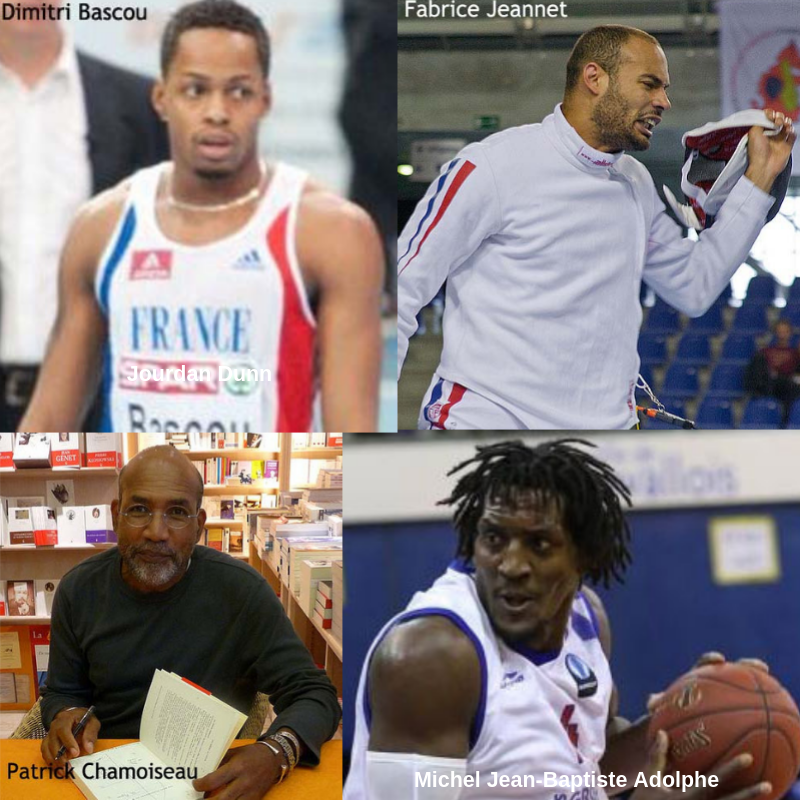 Patrick Chamoiseau a French author from Martinique known for his work in the créolité movement. 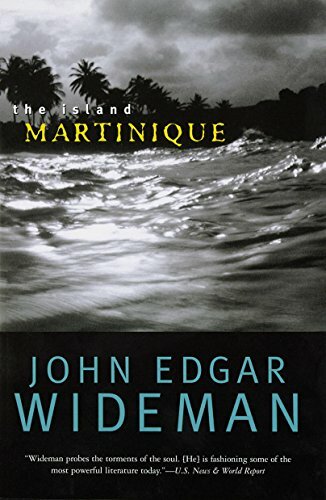 In this compelling travel memoir, two-time PEN/Faulkner Award winner John Edgar Wideman explores Martinique’s seductive natural beauty and culture, as well as its vexed history of colonial violence and racism. Attempting to decipher the strange, alluring mixture of African and European that is Creole, he and his French travelling companion develop a powerful attraction to one another which they find at once threatened and elevated by a third party—the island itself. A rich intersection of place, history, and the intricacies of human relations, Wideman’s story gets deep into the Caribbean and close to the heart of the Creole experience. 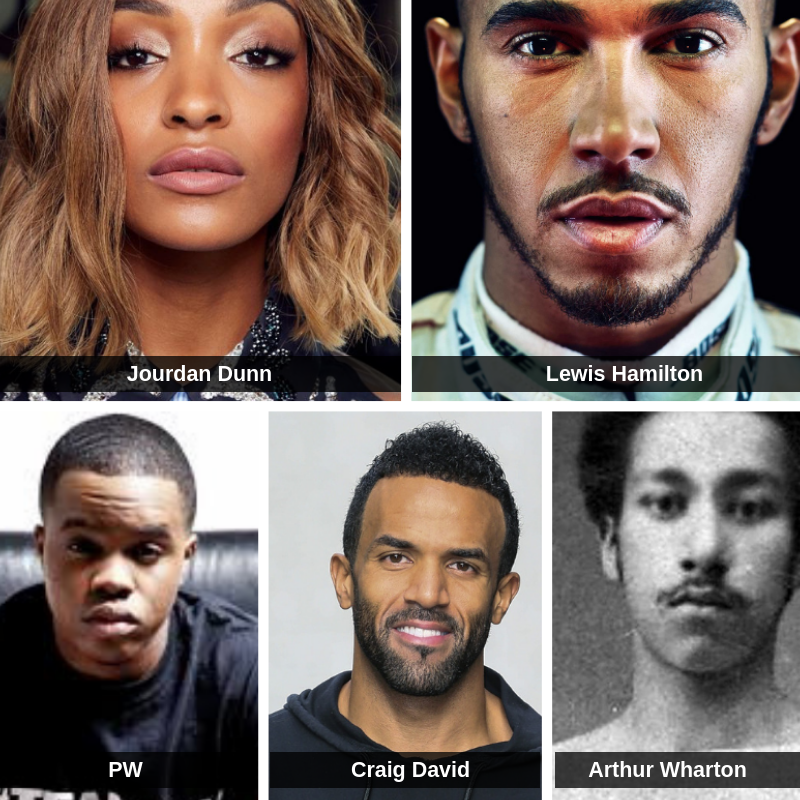 I love that we’re celebrating Black History Month in the UK in a different way. Our rich cultural heritage begs to be brought to the forefront. These are the places of our ancestors. 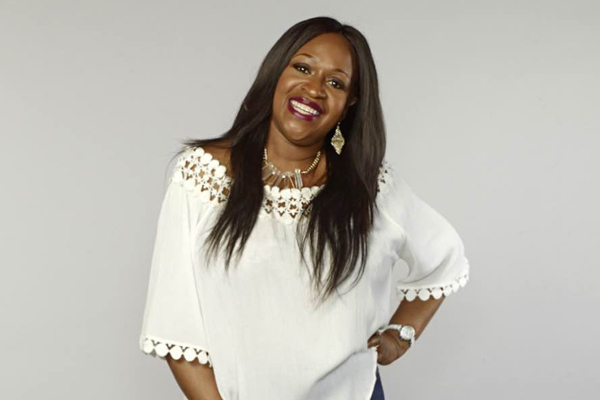 This is what being black of Caribbean descent is all about. Do you have any stories or anecdotes about the islands? Have you sat at your grandparent’s feet listening to stories? 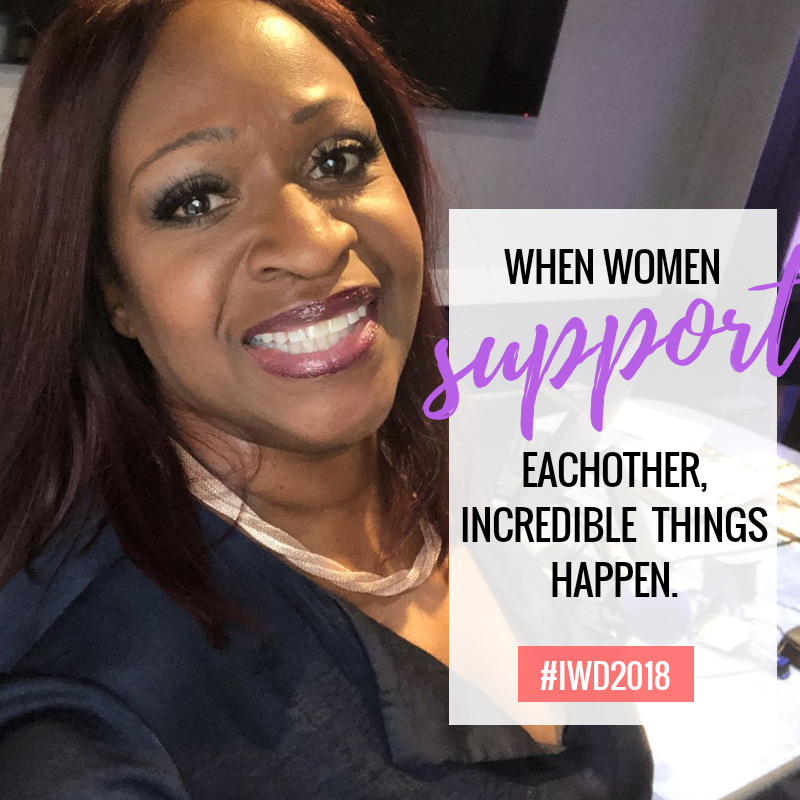 I’d LOVE to hear them… let’s talk about this on Facebook,Twitter, and Instagram!